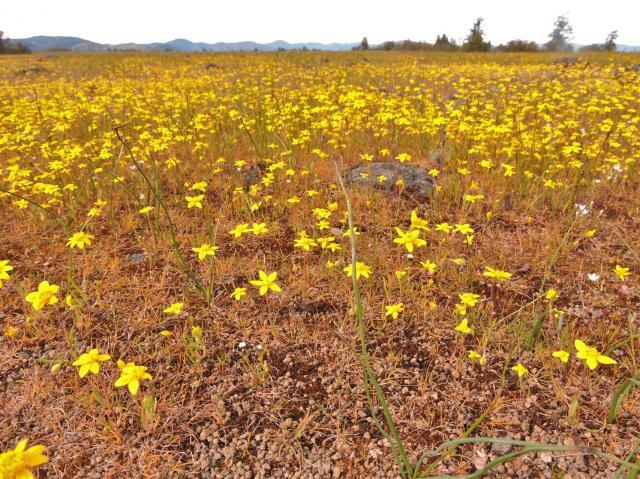 The word geophyte is used to describe all underground storage organs, structures that allow plants to survive unfavorable weather conditions (heat or cold) or to allow plants to flower at times where resources, like water, warmth, or sun, are not highly abundant, if at all. 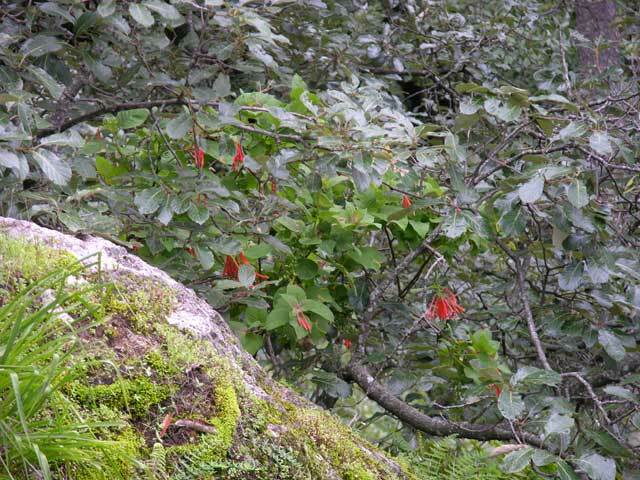 However, the word geophyte was created as part of a plant classification system based on the location of dormant buds in relation to growth habit and location relative to the ground (i.e. above or below the soil level or water). The system, called the Raunkiær Plant Life-Forms classification system, was created by Christen C. Raunkiær, a Danish botanist, in 1904. 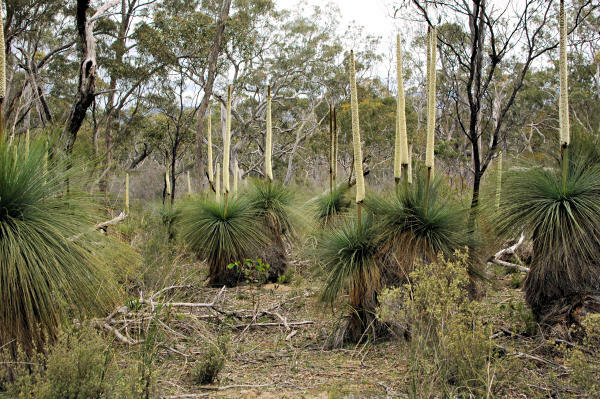 Dormant buds project into the air on stems – normally woody perennials - with buds more than 25 cms above the ground, for example Xanthorrhoea and tall shrubs and trees. Buds on persistent shoots near the ground – woody plants with perennating buds born close to the ground, no more than 25 cm high. Includes many "groundcover" plants like Vaccinium myrtillus, Vinca, and Arctostaphylos uva-ursi. Buds at or near the soil surface, such as Many surface dwelling bulbs (many African Amaryllids, Ledebouria, Bowiea, and others) as well as taprooted plants like Taraxacum and Hieracium. 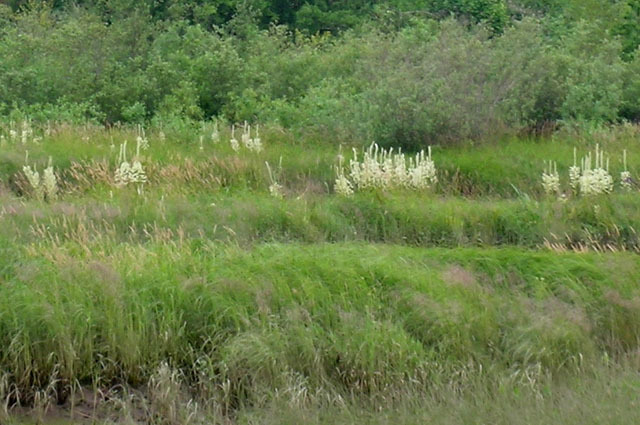 Many rhizomatous species seem like they would fit this category as well, including many species of Iris. 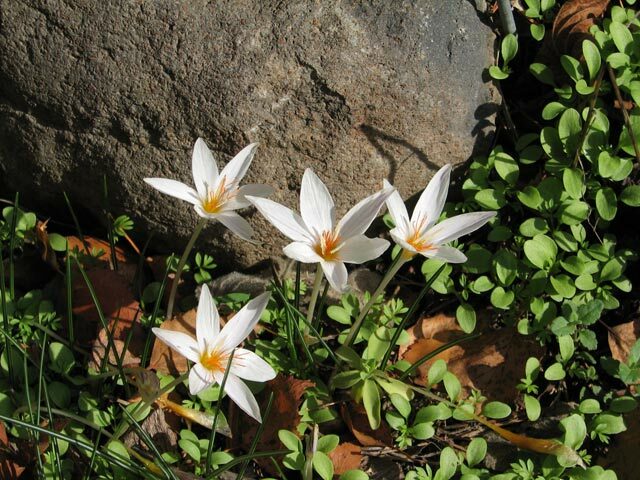 Geophytes have buds in dry ground, including Crocus, Tulipa, and many others in the Liliaceae, Amaryllidaceae, and other families. May be further subdivided into rhizome, stem-tuber, root-tuber, bulb and root geophytes. Helophytes buds are in marshy ground, including many members of the family Araceae, and some species of Iris or Veratrum. Some species of Hymenocallis, Crinum, and even Narcissus may be included in this category. 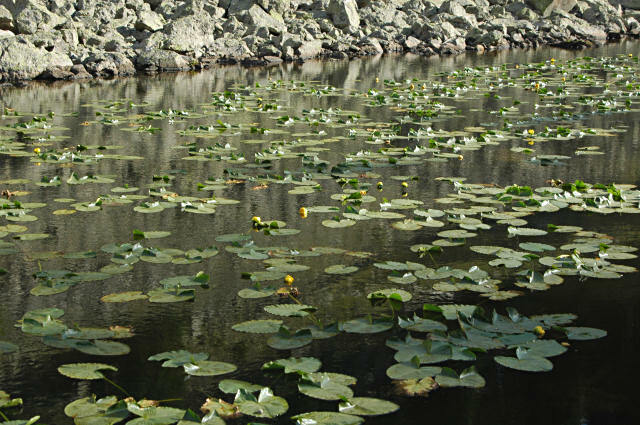 Hydrophytes have buds submerged under water, which includes many members of the Nymphaeaceae and Hydrocharitaceae families. Annual plants which complete their life-cycle rapidly under favorable conditions and survive the unfavorable cold or dry season in the form of seed. Many desert plants are by necessity in this group. Plants that obtain moisture and nutrients from the air and rain; usually growing on other plants but not parasitic on them. 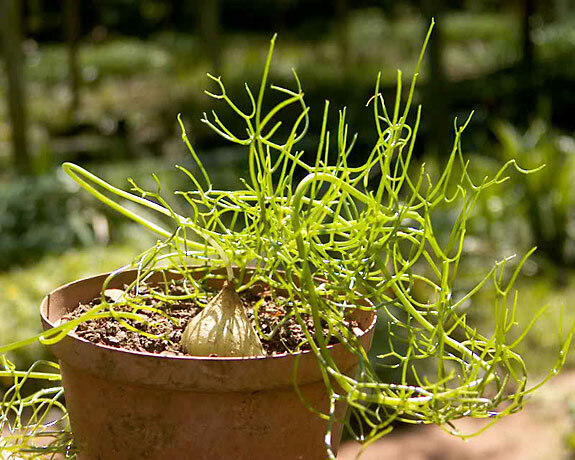 This includes Tillandsia species, as well as Platycerium sp. (Staghorn ferns). Does not include parasites. Originally placed in Phanerophytes, but then separated because of irrelevance of soil position. Includes many Orchids, some species of Fuchsia, and others. Does not include parasites. Illustration, Life forms from Chr. Raunkiær: Planterigets Livsformer København 1907. 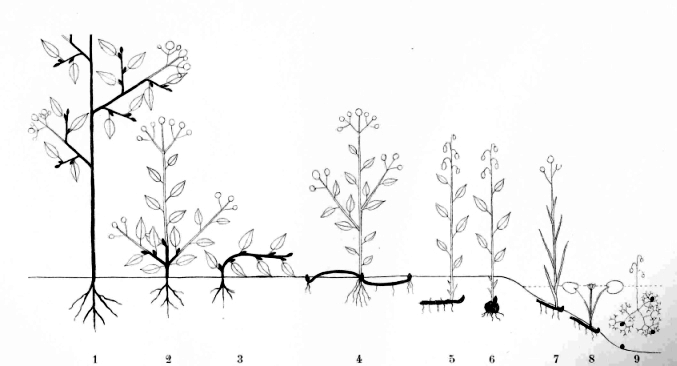 Those plant parts which persist from year to year are shown in black, whilst those which do not are outlined.